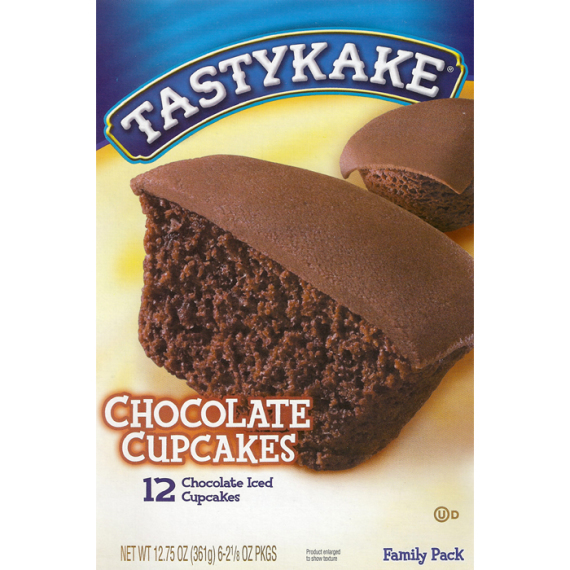 Everyone loves a cupcake and there is no exception when it comes to Tastykake Cupcakes! With fresh icing and fluffy cake, these chocolate cupcakes are pure nostalgia for street ball, running through open fire hydrants and making best friends! There are six 2 1/8 oz cupcakes in a box.